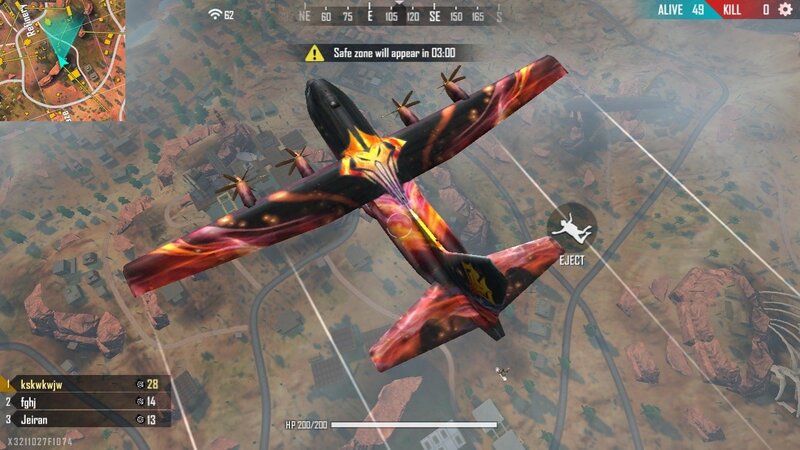 No, this is Garena Free Fire an action-packed game for iPhone that's basically a Battle Royale. 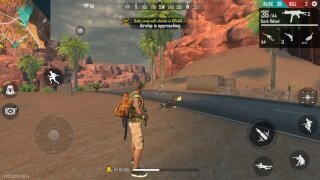 In other words, the character we have to control has been abandoned on an island together with other players like yourself and will have to survive whatever it takes to be the last person alive. A total of 50 players will take part in this game and in which only the last one standing will win. The only advantage is that will be able to choose our initial position in the game as we can control the parachute landing. Once on the ground, we'll have to find out how to get hold of weapons and supplies. 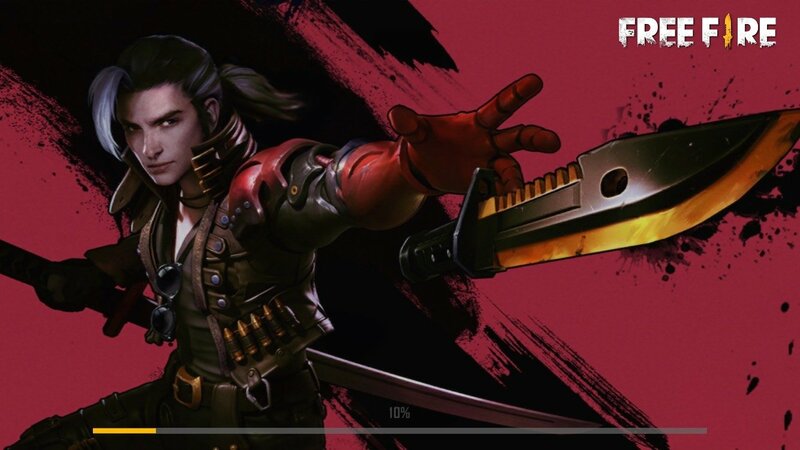 You'll only win if you're the last player standing. All versus all battle: search for weapons, find a safe zone, plunder your enemies... survive until the end. Online multiplayer gamer. Face up to another 49 players and do so solo or building alliances with up to 4 players... which can be broken at any moment. Explore a very realistic open world with total freedom. Create your own strategy and define your playing style depending on your skills. The kind of weapons you choose will help you to do exactly what you want. 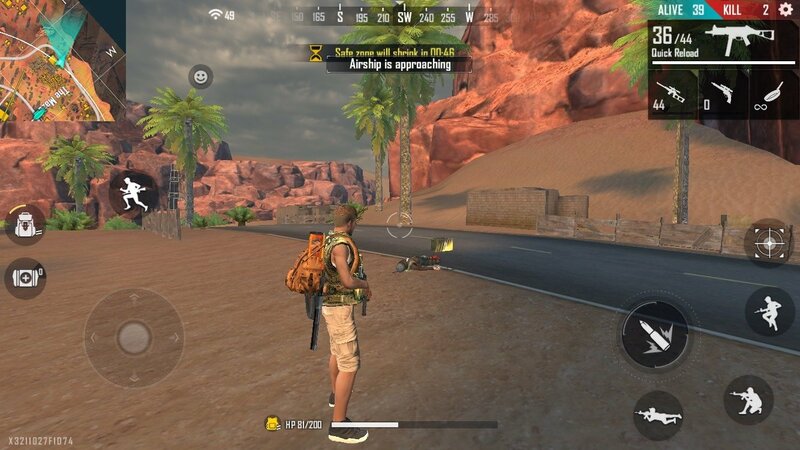 It's an interesting action and shooting game in which we'll control our character from a third-person point of view, although whenever we use a weapon to shoot or try to kill our enemies, it will remind us of a first-person shooter. 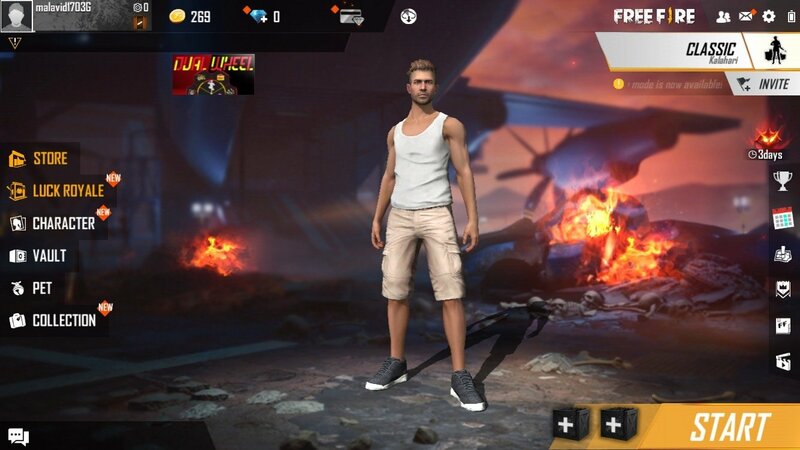 We also have to mention the game's graphics which have led it to become one of the most downloaded action games for Android. However, there's no such thing as a version for PC or Mac, so we'll have to download the corresponding APK file and run it with an emulator.